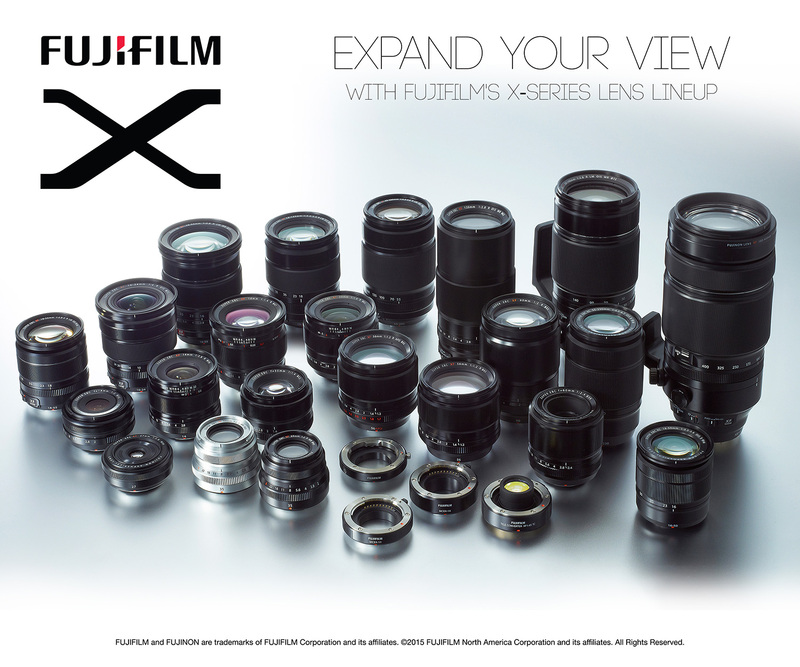 Fujifilm will be loaning fresh X-Series gear to attendees! Come by and rediscover the joys of photography with the latest in X-Series’ professional lineup of cameras and lenses. 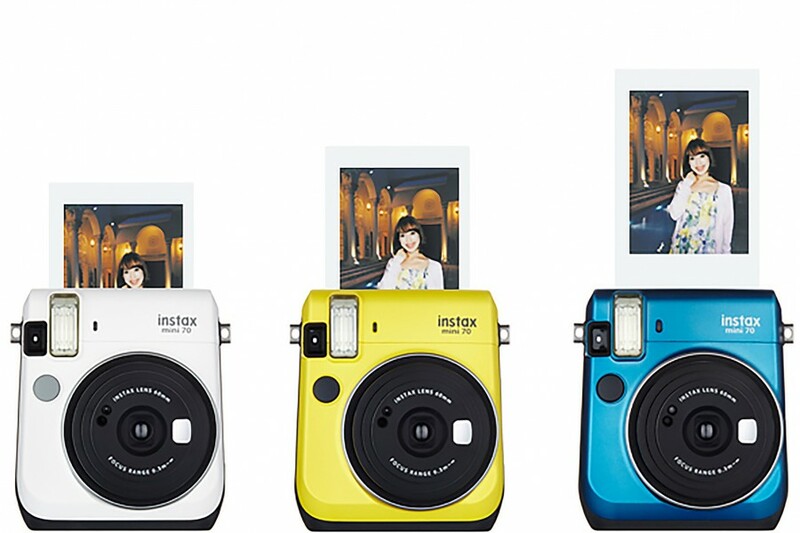 The fun and creativity doesn’t stop there – learn more about INSTAX instant film products too! 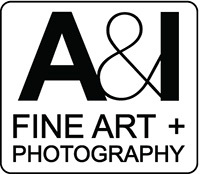 Fujifilm is proud to be awarding two talented photographers with the Emerging Photographer Scholarships in 2016!